Today Tencent and Age of Learning, Inc., announced the launch of a new ABCmouse English learning program in China, an expert-designed immersive language learning product that provides Chinese children with an essential foundation for English conversational fluency and literacy. 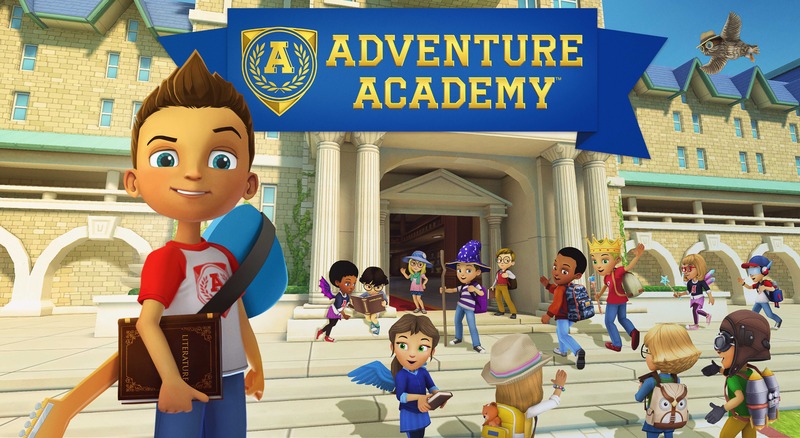 The new ABCmouse program was developed through an innovative partnership between the leading digital children’s education company in the U.S. and one of largest Internet companies in the world. 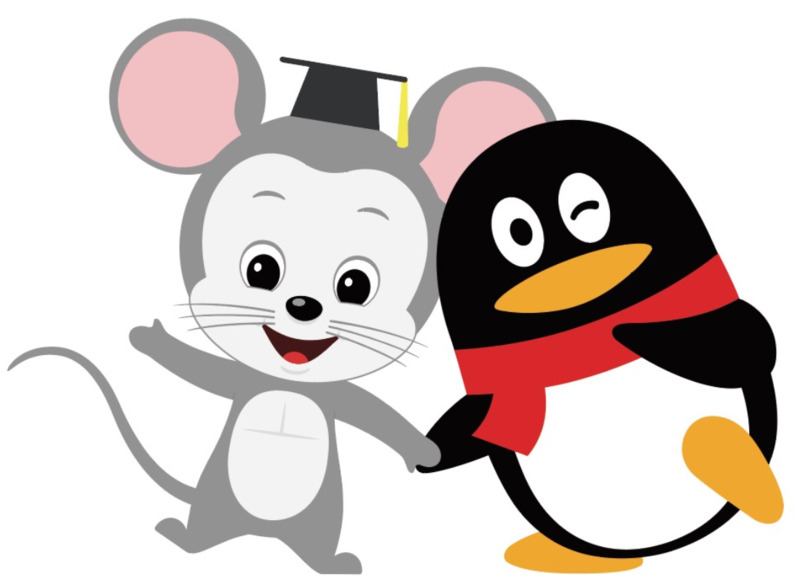 Age of Learning’s team of child development and language learning experts created the ABCmouse English learning curriculum, currently comprised of more than 5,000 engaging learning activities organized into hundreds of lessons and a structured learning path, based on extensive research on second-language acquisition. Tencent has expertly integrated this curriculum into a new ABCmouse mobile application and website, and is responsible for product development, marketing, sales, and customer support. 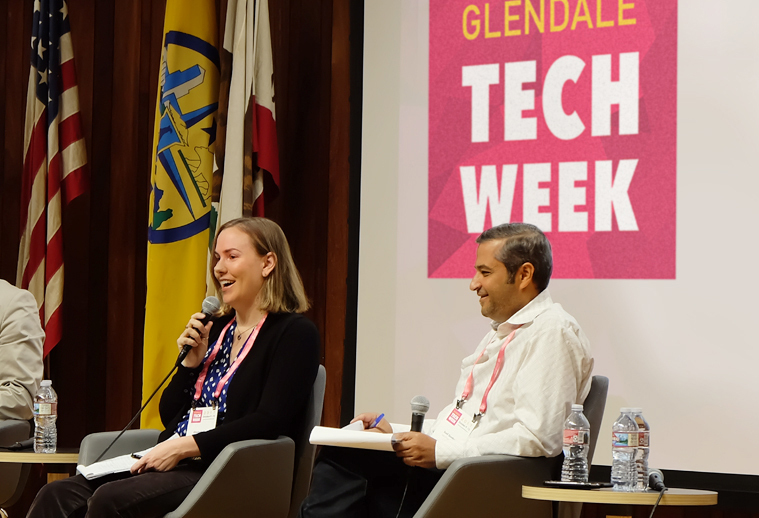 The Glendale Central Library was anything but quiet during the “Machine Learning and How It Relates to Education” panel at the second annual Glendale Tech Week, a city-sponsored event that brings together top talent from tech companies in and around Glendale. The discussion, moderated by our SVP of Strategy Sunil Gunderia, provided a fascinating look at how machine learning and big data are impacting millions of students around the world and creating new professional opportunities. The transition from 2nd to 3rd grade is a critical time in a child’s educational journey. So today we are excited to announce the launch of a comprehensive 2nd grade curriculum to expand our award–winning ABCmouse.com Early Learning Academy for children ages 2–8. The expanded curriculum is designed to address the learning needs and interests of 2nd grade students with the goal of preparing them for the transition to 3rd grade. 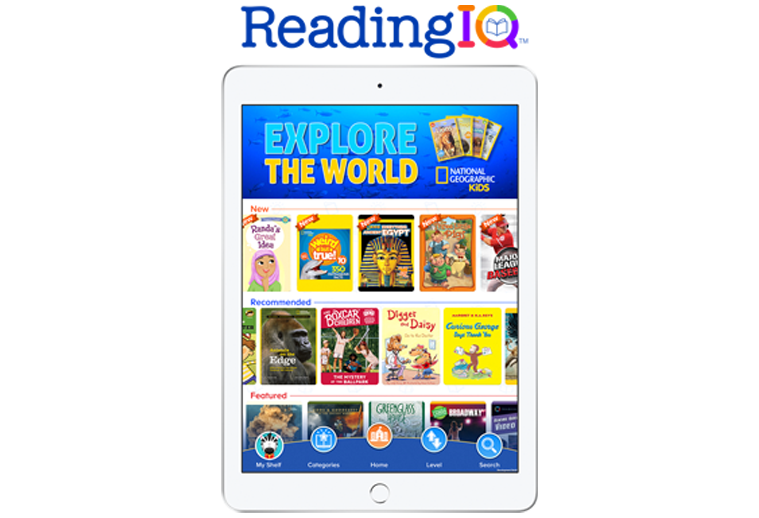 Our 2nd grade curriculum, includes more than 1,500 new learning activities on two new levels in the Step–by–Step Learning Path, providing lessons in five key academic subjects: English language arts, math, social studies, science, and health. Children using ABCmouse at home, in classrooms, in libraries, and in other community institutions will all have access to the 2nd grade curriculum. Yesterday we released an unprecedented, comprehensive analysis of Kindergarten Readiness standards across all 50 states. Now we are thrilled to share news of another empowering Kindergarten Readiness resource that we are making available to families and caregivers. Based on the common standards identified in our Kindergarten Readiness Report, we have developed an in-depth Kindergarten Readiness assessment, which parents can use with the ABCmouse.com Early Learning Academy curriculum to help better prepare children for kindergarten. Available in a new ABCmouse Assessment Center, the easy-to-use Kindergarten Readiness assessment was developed with guidance from the leading education and assessment research organization SRI International, and from the independent research institution NORC at the University of Chicago. Children that have access to high-quality early education learning experiences have been shown to be better prepared for kindergarten and subsequently more successful in school. As part of our ongoing efforts to support such experiences for young children, Age of Learning partnered with the Albina Head Start program in Portland, Oregon, which provides educational services to hundreds of underserved families, to offer children free access to ABCmouse.com Early Learning Academy. 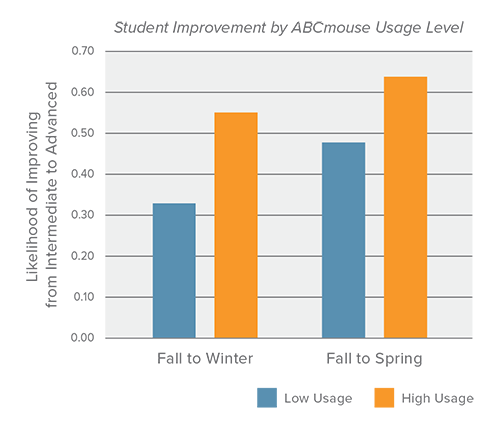 This case study shows that the more ABCmouse was used in classrooms during the school year, the better prepared those students were for kindergarten. Teachers also found that ABCmouse helped engage families and fostered a meaningful classroom-to-home connection. Since we first launched ABCmouse, parents and teachers have eagerly asked us when we’d be growing beyond kindergarten. Today we are excited to announce a significant expansion of our award-winning ABCmouse.com Early Learning Academy: the addition of a comprehensive supplementary 1st grade curriculum with more than 2,000 new learning activities and a new 1st grade classroom experience. 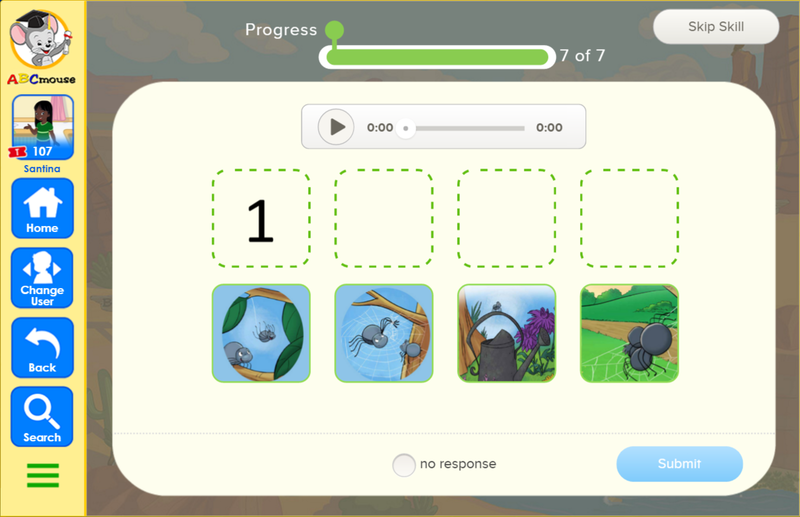 With this new launch, ABCmouse now offers more than 650 lessons and 7,000 standards-based activities.